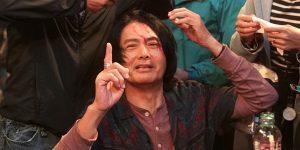 Hong Kong superstar Chow Yun-Fat was injured during the filming of his new movie. 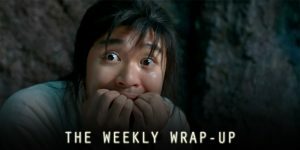 In this week’s Weekly Wrap-Up, we’ve got details on the hosts of the Hong Kong Film Awards, a new Peter Chan movie, and a recent sighting of Stephen Chow. 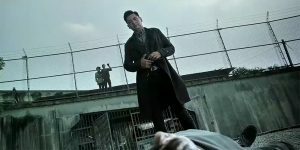 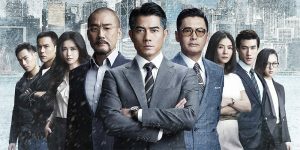 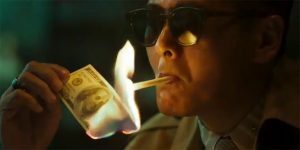 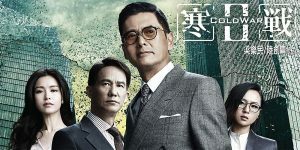 Well Go USA have announced that they are bringing the Hong Kong-Chinese crime thriller ‘Cold War II’ to digital on February 7 and Blu-ray and DVD on March 7. 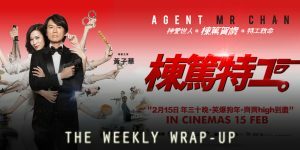 ‘Cold War 2’ has been smashing records at the Hong Kong box office since its release 10 days ago.